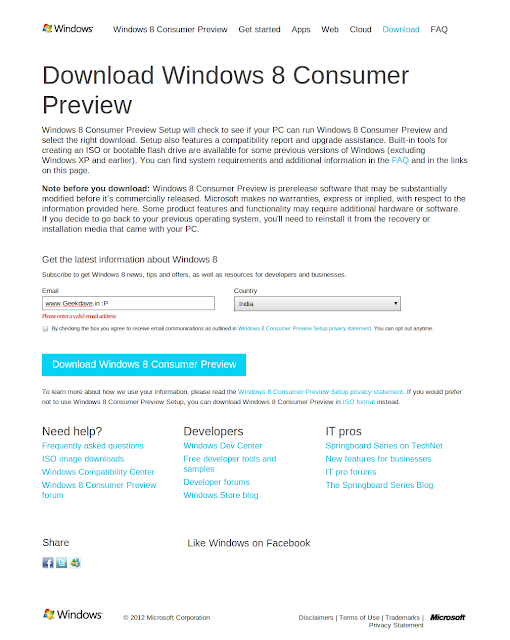 Home » Download , windows , windows 8 » The download is now live : Windows 8 Consumer Preview ! The download is now live : Windows 8 Consumer Preview ! 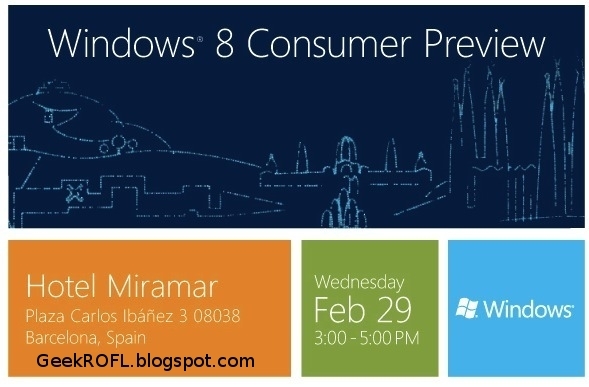 might be knowing already.. that recently Microsoft has announced the windows 8 consumer preview at MWC (Mobile World Congress) in Barcelona (Spain) and now it's available for download from Microsoft's official Website. The Winodows 8 comes different languages like English, Chinese, French, German and Japanese. 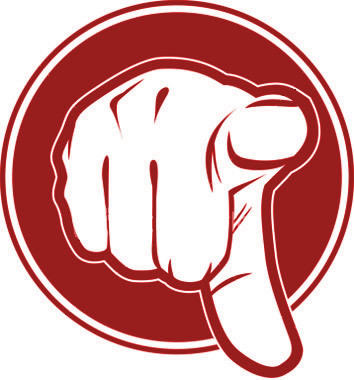 You can use the ISO files to Install Windows 8 from either DVD or USB Flash Drive using Windows 7 DVD/USB Download tool. The Windows 8 Consumer Preview is available in two versions : 32 bit & 64 bit. You can download the direct set-up file or the ISO Format file from the official website. so why are you waiting for ?